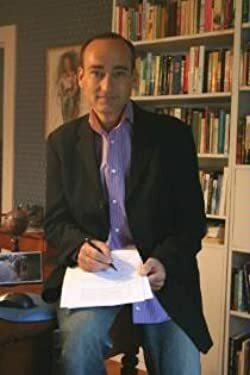 Lincoln, Vermont's Chris Bohjalian is the critically acclaimed author of 17 books, including nine New York Times bestsellers. His work has been translated into over 25 languages and three times become movies. His new novel, The Light in the Ruins, debuted as a New York Times, Publishers Weekly, and national Indiebound bestseller. The book is a re-imagining of Romeo and Juliet set in Tuscany at the end of the Second World War. His epic novel of the Armenian Genocide, The Sandcastle Girls, was published in paperback in April. Please enter your email address and click the Follow button to follow Chris Bohjalian!